If you wanted a cup of coffee on the afternoon of Tuesday, May 29, you probably didn’t lack for options. For many Americans, however, those options did not include Starbucks. It might seem like there’s a Starbucks on every corner of every city of any size. And, in fact, there are more than 22,000 locations around the world. But on this afternoon, more than 8,000 of them were closed. You probably know why. Starbucks closed shop so around 175,000 of their employees could participate in anti-bias training. It was big news earlier this year when the manager of a busy Starbucks location in Philadelphia called the police and had two men removed from the store because they were sitting at a table and hadn’t ordered anything. The overreaction was magnified by the racial undertones—the two men were black and the Starbucks was in an affluent, mostly white part of town. They showed why so many of us believe they are a great company. Not a perfect company, mind you. But a great company, nonetheless. The backlash arrived quickly and hasn’t gone away. Starbucks has one of the better reputations when it comes to corporate responsibility, but that doesn’t mean beans to its critics—from all sides. Some said the company didn’t react quickly enough and hasn’t done enough. More heads should have rolled! Some said they went overboard. Shareholders expressed dismay over the estimated $6 million in lost sales that came with closing the stores for the training. And some self-proclaimed social justice advocates questioned the inclusion of various organizations that helped create the training. 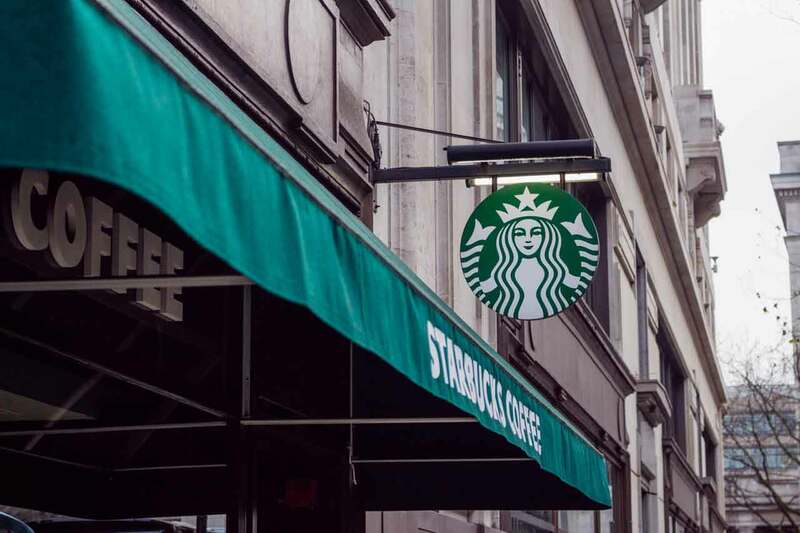 As a leader who has helped run an international company with highly diverse employee and customer bases, I found it encouraging to witness the actions of the Starbucks leadership team in response to the incident. Howard Schultz, the chairman of Starbucks and the driving force behind its success, once said, “The currency of leadership is transparency.” And in the days and weeks following this episode, he and his leadership team invested heavily in transparency. They showed why so many of us believe they are a great company. Not a perfect company, mind you. But a great company, nonetheless. One of the most important things they did was acknowledge that the actions of the employee were wrong. They weren’t just wrong because they led to bad publicity. They were just flat-out wrong. Rather than getting defensive and pointing out all the “wrongs” of their critics or hiding behind the company’s “right” to manage its stores, they took a no-excuses approach. They contritely said it was inexcusably wrong to treat other human beings the way the two men had been treated. But they didn’t throw the manager under the freight trains of criticism. They took corporate responsibility. They recognized that the manager’s decision was based at least in part on a bad corporate policy that defined customers as “paying patrons” rather than anyone who entered the store. And they recognized that “insufficient support and training” played a role in the mindset that lead to the inappropriate actions. Another important action by Starbucks was to send CEO Kevin Johnson to personally meet with the two men, to express a genuine apology on behalf of the company, and to reconcile with them. He also met with the mayor, city council members, employees, customers, law enforcement and other community leaders. And he made a commitment to take actions that would align employees’ behaviors more squarely with Starbucks’ guiding principles. Finally, they began making good on that promise in venti-sized ways. The biggest step in that direction was to close those stores for several hours so that employees could take part in the training discussion on racism and discrimination. Again, to some, this might seem like a vast over-reaction to one employee’s mistake. To me, they took a negative event and turned it into a teachable moment, not just for the one employee or even the thousands who took part in the training day, but for all of us. They transparently said we screwed up, this event doesn’t reflect our values or who we aspire to be as a company, and we promise to do better. Then they began investing time and money – real money, not just the currency of transparency – into making things better. So, we can debate the soundness of some of their policy decisions and we can criticize their past actions (and the actions of their critics). But for me, Starbucks reaffirmed its brand—a brand that represents a commitment to doing what it believes is right even when it makes some people unhappy and others uncomfortable. Like what you read about Starbucks training day for unconscious bias? 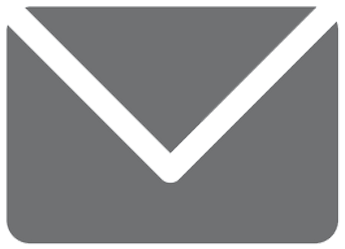 Never miss a post about leadership, transparency, and trust by signing up for my weekly mailing list, delivered right to your inbox. Sign up here.